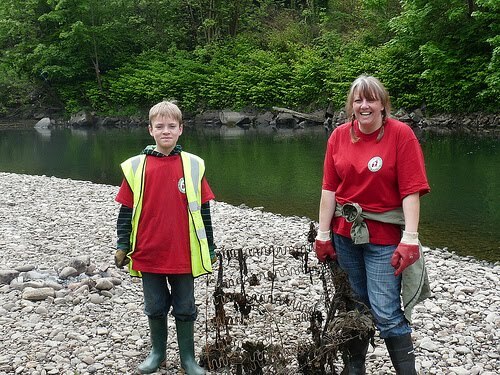 A big thanks to everyone who came along last Sunday to lend a hand and a warm welcome to all our new volunteers! 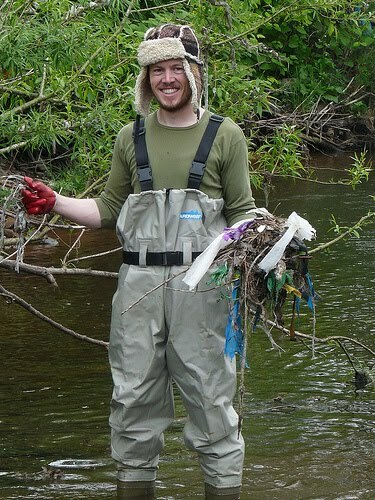 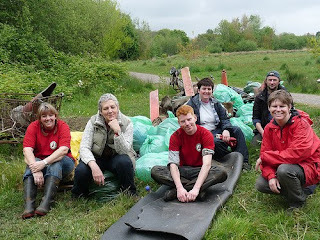 We had another successful event and managed to remove tons of waste from the riverbank, much of which had been there for many years. We can confirm that the waste was removed on Monday. The Guardian Cardiff Blog has once again covered our event with a write up, read all about it here.